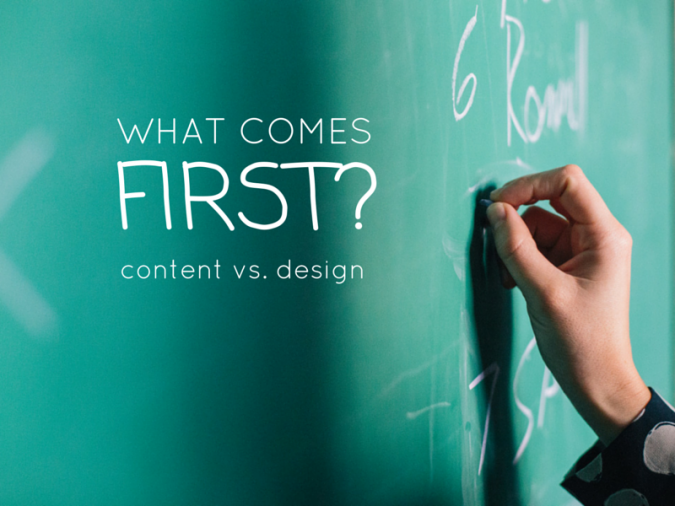 It’s the chicken or the egg question of the yearbook world–what comes first, content or design? Once you come up with your theme, it’s only natural to want to work on both. 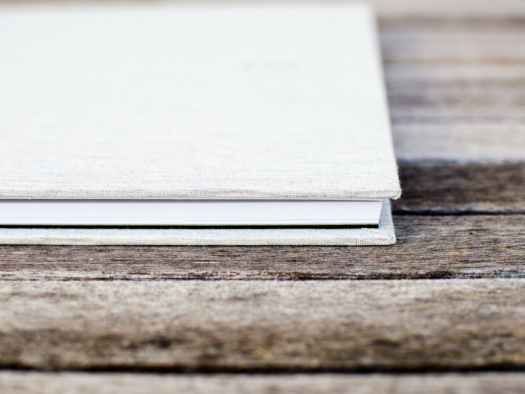 As you’ve already experienced this year, it can take some trial and error to figure out the best strategy for filling your yearbook template with fabulous words that fit cohesively and a totally awesome design. Today, I’ll give you my best tips for building out a yearbook template that shines–including the order in which you should tackle each step of the process! Before you do anything, even before you start checking out all of the awesome yearbook templates available to work with, choose a yearbook theme. This is the foundation of all of your content and design, which makes it a necessary first step to guide your entire book. Selecting a great theme for next fall is even something you can start taking a crack at now. This gets you a little ahead, which means you can get started on your content and design as soon as the next school year starts up! 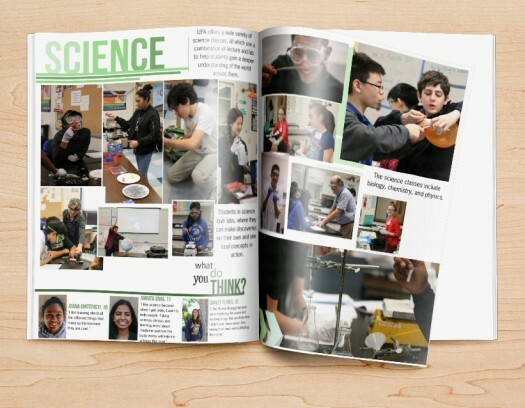 Now is the time to select a yearbook template to work with. Fine-tuning the specific design on each of your pages will come down the road. Use this as a time to gather inspiration for each of your features. Not only will this give you a place to put all of your articles after they’ve been written, it will give you an idea of how much space you have available for each feature in advance. Use it as a guide to creating content, as well as a location to house your articles once they’re complete to track your committee’s progress throughout the year. The features you include within the pages of your book are affected by the yearbook template you choose. They’ll also dictate the direction of your content; laying out all of your features in advance ensures that the content you build across your publication has some kind of unifying aspect to it. Create an outline of what you’ll include before working on content or design for a more cohesive yearbook as a whole. Now that your foundation is complete, you can start working on your content. Go out and interview sources, take great yearbook photos and write superb articles that fit with your theme. At this stage in the process, edit each article before you add it to your yearbook. While you’ll proof it again (and again!) within your yearbook template before the end of the school year, your committee will catch more errors when the content is proofed in two different layouts. Finally, you can start adding your content to the pages of your book as it’s completed, and designing each of the pages to match. This is when you should crop and stylize each of your images, then add them to your yearbook template. You’ll select backgrounds, format your headlines and spend time selecting graphics that work perfectly within each spread. 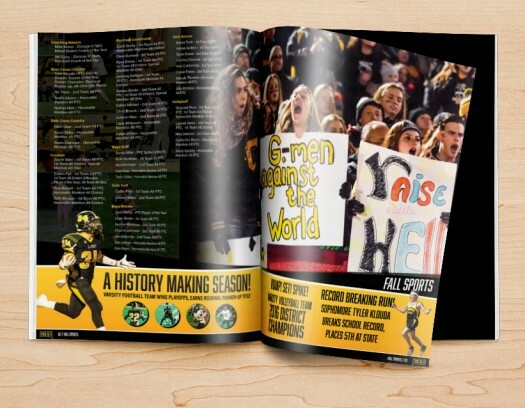 For some, it might seem backwards to design your yearbook after you’ve created your content. The beauty of producing a yearbook this way is that you will mold each page of your book to fit your content, not the other way around. This creates less work for your committee, and leaves more room for creative interpretation, as there are fewer confines for your team to work within. Place your images, captions and headlines into each feature last to ensure that they compliment the final article you use on each page. Remember, your yearbook is an evolving project. You don’t have to wait for all of the content to be completed before you start working on any of your design, just the content for each spread. Working through your publication this way will keep your yearbook committee on-track, and make your process much more efficient. And this is exactly how you can make your yearbook template reflect your theme in a beautiful way!